JUST ARRIVED!! 1.8T 4CYL WITH 6 SPEED AUTOMATIC TRANSMISSION!! NEW PA STATE INSPECTION GOOD UNTIL MARCH 31ST 2020!! FRESH OIL CHANGE!! 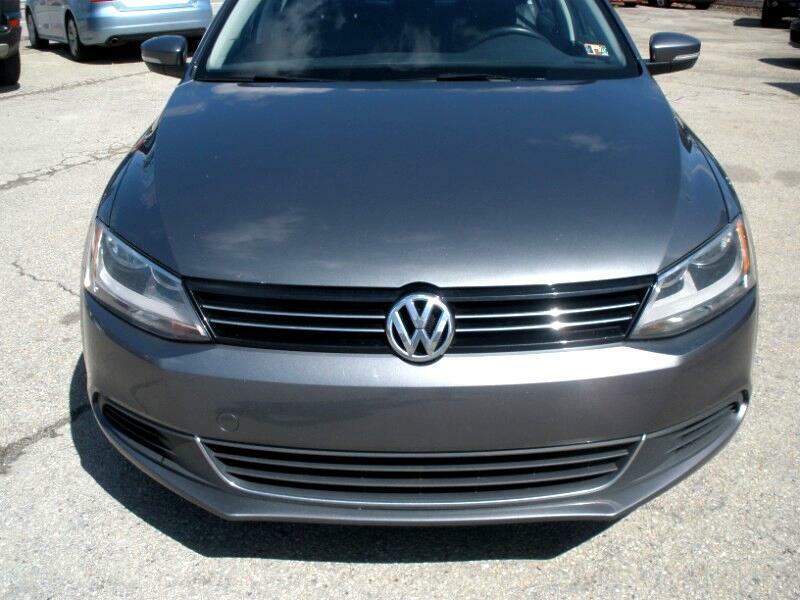 FACTORY EXTERIOR PAINT IN PLATINUM GRAY METALLIC WITH PREMIUM HEATED SEATS IN CHARCOAL!! NICELY EQUIPPED SE PKG WITH POWER WINDOWS POWER LOCKS POWER HEATED MIRRORS POWER SUN ROOF TILT WHEEL CRUISE CONTROL AM/FM/CD/AUX/BLUE TOOTH COLD A/C & HOT HEAT CENTER CONSOLE CUP HOLDERS REAR SEAT CUP HOLDERS REAR DEFROSTER 60/40 FOLD DOWN REAR SEATS FULL SIZE SPARE ALLOY WHEELS KEY LESS ENTRY ACTIVE & PASSIVE ALARM SYSTEM & MUCH MORE!! !